On February 20, I attended the special general meeting of the Labour Representation Committee. It was far from my first LRC general meeting, and the form was getting familiar. I was struck when we were treated to our annual John McDonnell boilerplate speech from the top table by the fact that things, in the standard dialectical fashion, can be terribly familiar and also completely different at the same time. We had heard that speech before as the defiant cry of a lone voice in the enemy camp; but now, it was the voice of the shadow chancellor, a fixture of television and radio, albeit still surrounded by foes. Something similar can now be said about Gerry Downing, also among those present on February 20 and at LRC gatherings passim ad infinitum. A perennial orthodox Trotskyist gadfly, Gerry’s political journey has taken him from the cultish Workers Revolutionary Party, through several of its posthumous fragments, into the Mandelite International Socialist Group (today’s Socialist Resistance) and out again, and around the houses a little more before washing up with his own micro-group, Socialist Fight, whose operative strategy has been obedience to the letter and spirit of Trotsky’s ‘French turn’ – enter the social democratic parties in order to take the best fighters into the revolutionary party when they inevitably split under inclement historical conditions. Gerry’s brand of Trotskyism has now become national news. 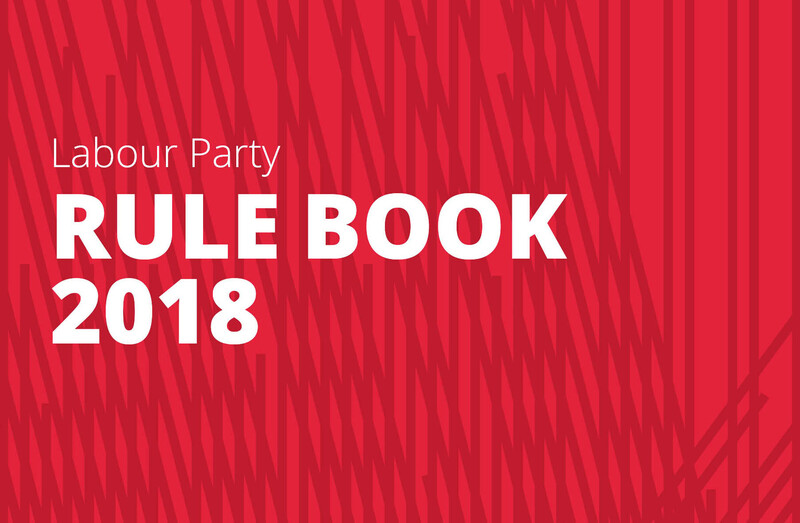 During the Labour leadership campaign he was expelled, as central office desperately tried to reduce Jeremy Corbyn’s vote by purging every last individual who, by an elastic interpretation of Labour’s onerous rules, could be excluded. He was readmitted to the party shortly afterwards, in what is becoming a recurring pattern. Last week, however, Gerry found himself the subject of a feverish exchange on the Commons floor, when David Cameron himself cited his opinions on September 11 and Islamic State in order to smear Corbyn. By the time Gerry reported for a grilling on Andrew Neil’s Politics show the next day, he was outside the fold again. He found old Brillo Pad in unusually accommodating form. We sometimes wonder if Neil’s middle name is ‘If you’ll just let me finish …’, such is the vigour of his sub-Paxmanite shtick. Yet he treated comrade Downing firmly but fairly, putting a whole series of his outrageous views to him and allowing him good time, by televisual standards, to respond. The argument that the 9/11 bombers “can never be condemned”? 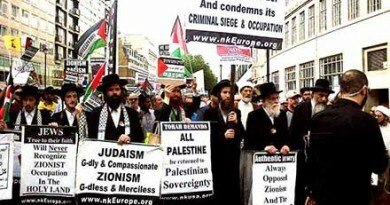 We must understand, before we condemn – 9/11 was a response to American incursion on their lands. “Critical support and tactical military assistance” to (among others) Islamic State? The point, Andrew, is that US imperialism must be sent packing from the Middle East. And so Gerry was left defending this rubbish on the BBC. 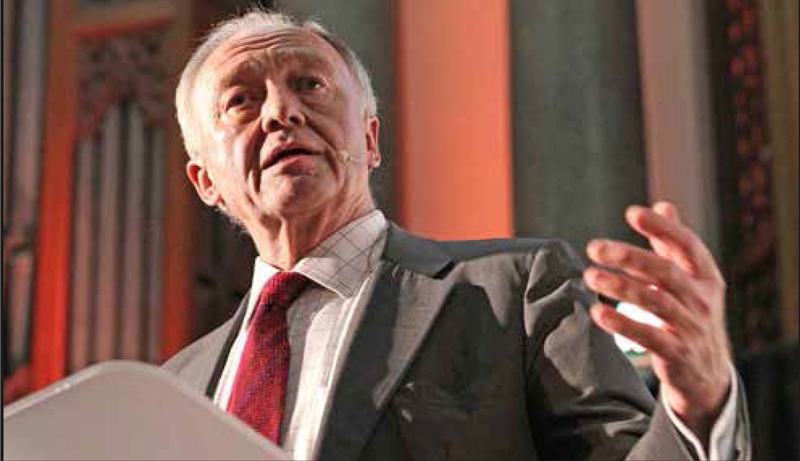 Neil was able to drop comparisons to Hitler and the Protocols of the elders of Zion; and despite Gerry’s protestations of ‘materialism’, the charge sticks better than it really should to a leftwinger. Gerry’s anti-imperialism is, needless to say, confused in the extreme. The confusion stems from exactly where Gerry says it does: Leon Trotsky’s policy of critical support to anti-imperialist nationalist forces – most notably Haile Selassie in Ethiopia during the Italian invasion – and his argument that, instead of joining the Chinese nationalist Kuomintang in the 1920s, the communists ought to have fought separately but alongside them against the Japanese. This policy ultimately stems from the anti-imperialist united front advocated by the early Comintern. The trouble is that Trotsky’s judgments were straightforwardly incorrect, and Gerry’s later ones also wrong for much the same reasons. Selassie was a British client; Trotsky’s support effectively meant supporting British imperialism against Italian imperialism. (His vigorous pursuit of this policy inside the British labour movement was thus particularly misguided.) As for China, it is difficult to see how the communists could have suffered less except by fighting the KMT and the Japanese, as they ended up doing anyway. Likewise with, say, Islamic State – after all, who are they, really? A bunch of disaffected ex-Ba’athists, funded lavishly by factions of the Gulf monarchies. They are ‘anti-imperialist’ only in the most limited sense that they are clients of regimes that are in turn clients of the US, albeit of elements within those regimes least susceptible to the direct discipline of the US. In general, we find in the chaos of the Middle East numerous examples of allegiances spinning on a sixpence; never before has arbitrary ‘critical support’ of ‘anti-imperialist’ forces been such a hostage to fortune. 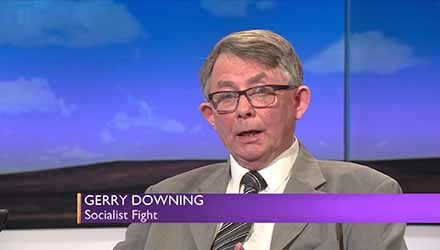 It is nevertheless not so much in spite of his worsening political errors as because of them that we oppose Gerry Downing’s expulsion from the Labour Party. Every wedge needs a thin end, and by remaining wedded to the moralistic anti-imperialism of his Trotskyist extraction, with the additional seasoning of Ian Donovan’s ‘theories’ about Jews, Gerry has made just such a thin end of himself. We do not get to pick and choose the terrain of every battle, however. 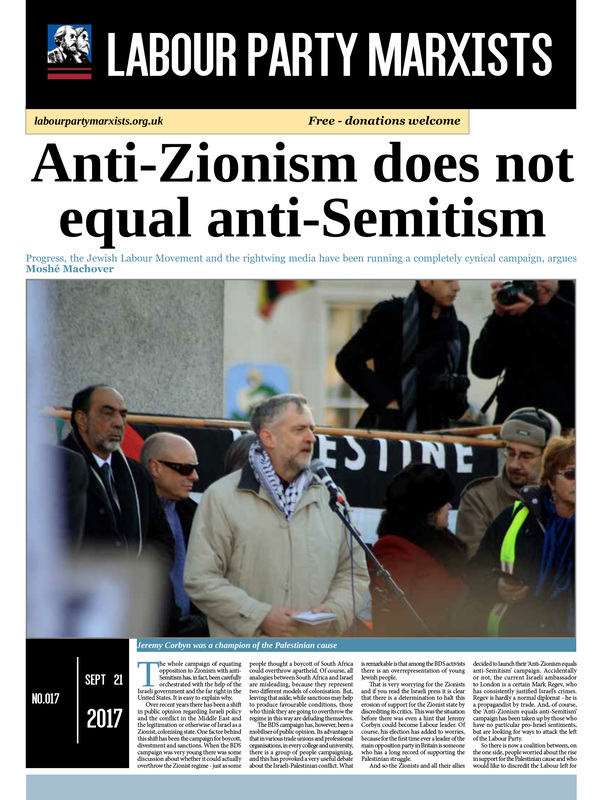 Gerry’s expulsion is part of a wider project on the part of the Labour right and their cronies in the yellow press to delegitimise the left, not least by equating our opposition to Zionism and the ongoing Israeli colonial-settler project with anti-Semitism. Let us get things in perspective: despite the ravings of Simon Schama, Dan Hodges and the like, the Labour Party’s biggest problem is not that it is riddled with anti-Semites. (Even within their specific corner of the far left, Gerry and Ian are oddities.) It is that it is bound tightly to British imperialism. A great many sitting Labour MPs voted for Blair’s war in Iraq, a course of action that has led to uncounted deaths and the rise of IS. We know what is going on – these people, with real blood on their hands, would like to use comrade Gerry as a cheap way to buttress their moral credentials. We are not prepared to let them. His notions about the proper conduct of anti-imperialist struggle are risible, and must be exposed as such (and indeed stand exposed as such). But we do not consider the Labour Party’s shadowy compliance unit, or David Cameron, or Andrew Neil, fit to judge such political subtleties. Mutatis mutandis, take Jill Mountford. The comrade is a member of the Alliance for Workers’ Liberty, an organisation whose equivocations on the question of imperialism are – from our point of view – quite inexcusable. There has been more than one political formation in which the AWL has been the least healthy element and which would have benefited, were the AWL to be shown the door. 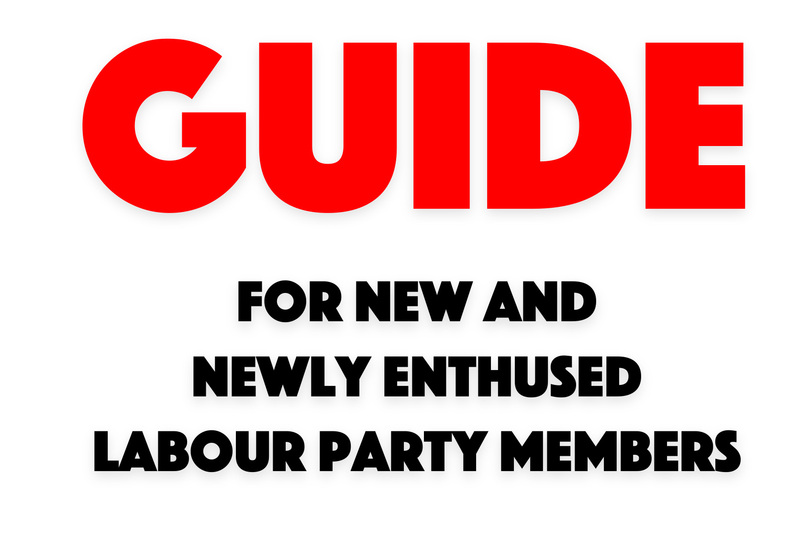 Plainly, the Labour Party is not such an organisation. The priority now is to fight for a space for avowedly working class socialist politics as it actually is inside the Labour Party. That includes the AWL, but by the same token it includes crankier outfits like Socialist Fight. We do not suspend, for a moment, our polemical fire against them; but we recognise that they are our opponents, and not our enemies. If these expulsions stand, who is next? The organisation formerly known as Workers Power has spent much polemical energy on defending the pro-Russian areas of east Ukraine against the ‘fascist Kiev government’, for instance. It is another, similar error: yet more Trotskyists bigging up the anti-imperialist credentials of reactionaries, whose opinions on gays and – who knows? 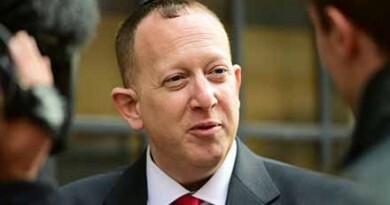 – Jews might not play very well in the British public gallery. Organisations of the left are not under fire because their anti-imperialism is crude and moralistic, but because they are anti-imperialist. When the Labour Party is cleansed of warmongers, city shills and cabs-for-hire, there will be time enough to deal with people whose anti-imperialism leads them to idiotic political conclusions; and with those, like the AWL, whose horror of the latter leads them to worse errors in the opposite direction. Hopefully the comrades will learn along the way. Until then, we deny the right of the Labour right to police the left tout court – no exceptions.